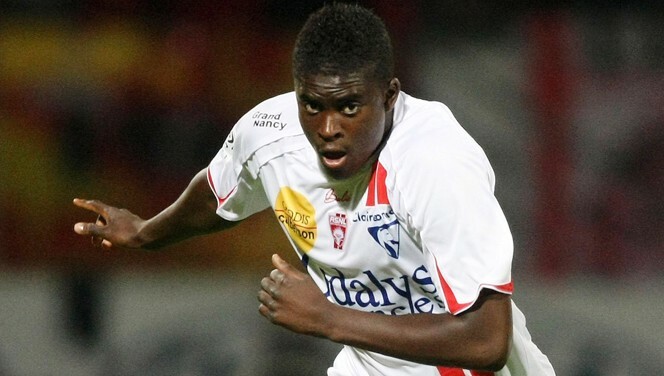 Sunderland have this morning agreed a fee with Tukish side Bursaspor for midfielder Alfred N’diaye. Negotiations have been ongoing with the player and his representatives, with Sunderland officials travelling to Turkey over the weekend to discuss the move with Bursaspor president Ibrahim Yazici. The fee for the player is reported to be around £4 million, which is a sizeable increase on their initial offer of £1.8 million, which was rejected last week. The French U21 International missed the clubs training session today, amid reports he was scheduled to travel to England for talks in the North East and complete personal terms and a medical. At 22, the midfielder could prove to be a decent signing for the Black Cats, and would be in contention for their forthcoming fixture against West Ham on Saturday. If he decides to join the Premier League side he would be Martin O’Neill’s first signing of the January Transfer Window, with strong links also suggesting Swansea striker Danny Graham could be next through the door at The Stadium of Light.